Web Booking Manager is web application used for online search and booking for available yachts worldwide registered in our system. All charter web sites built by MMK also have WBM integrated in their pages. 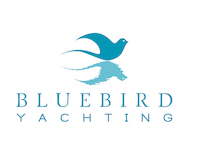 Reliable Austrian agency, Easy-Yachtcharter. 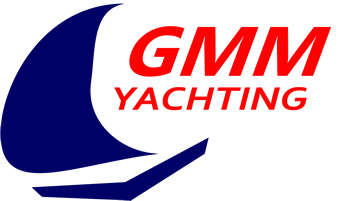 offers excellent service in chartering and skipper training. 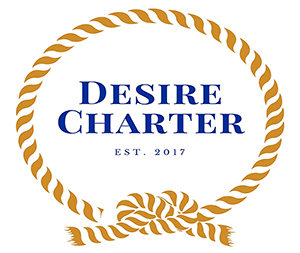 The team is comsposed of devoted professionals experienced in different areas of charter industry, overall combining all the skills for successful company operation. Linssen & Linssen BVBA, better known as Linssen Boating Holidays is the umbrella label of currently 11 independent international boat charter operators, from 8 different countries. 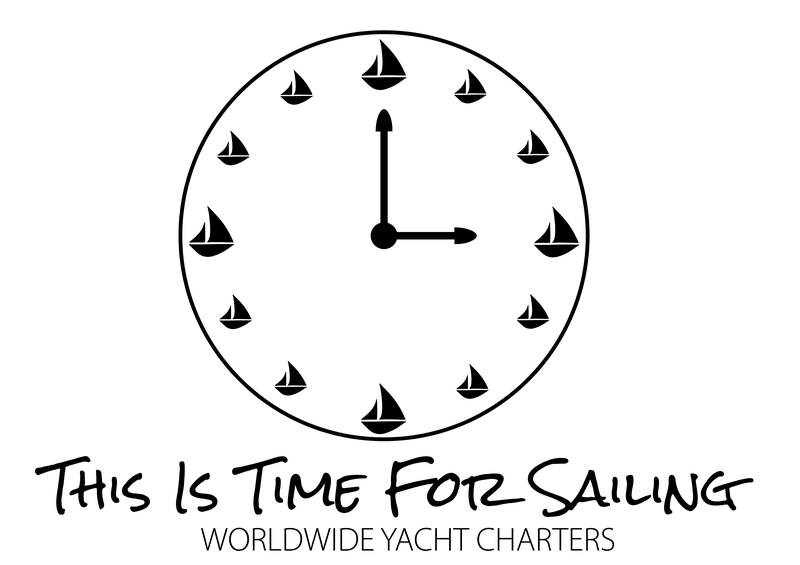 They offer exclusive sailing holidays on Linssen yachts in Europe. 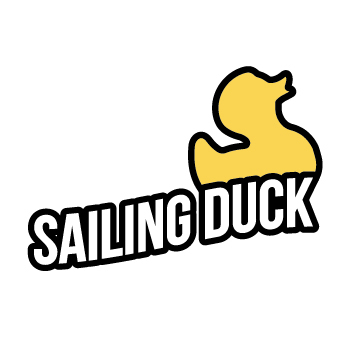 Seawolf is a Czech charter agency with long experience in nautic tourism and over 10 years in yacht charter business and use their experience, knowledge and passion for sailing to provide the clients a great yachting holiday. Yacht charter agency Mizzen offers more than 4300 boats in 200 different locations. 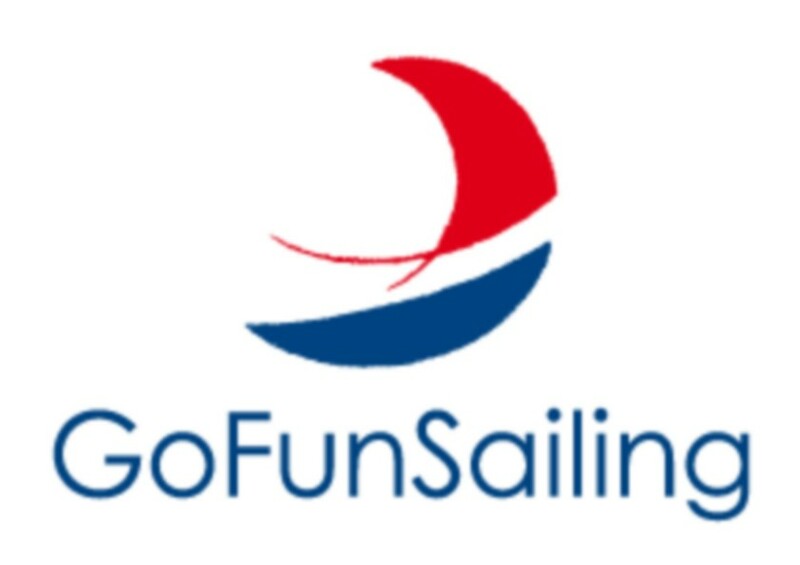 Specialized in Croatia, they offer an accessible and simple way to book a yacht. Power Charter sp. z o.o. Just Perfect Yacht Charter & Event Design, JP Storitve d.o.o.